There are a number of players who have represented both Raith Rovers and Hibernian over the years. Ahead of the Scottish Cup tie this Saturday, we take a look at some names you might remember gracing the turf at both Stark’s Park and Easter Road. Edinburgh-born defender made his Hibs debut in 1954 and was a stalwart of the side for a decade. Released by Jock Stein in 1964, Grant played for Raith for a further season before retiring. Won two Scotland caps in 1958. The finest footballer to have graced both clubs. England international had two spells at Hibs (1957-61 & 1971-72) either side of Torino, Arsenal, Notts Forest & Sunderland. Ended career at Raith (1972-74, 49 apps, 34 goals). Joined Hibs as a teenager in 1974. 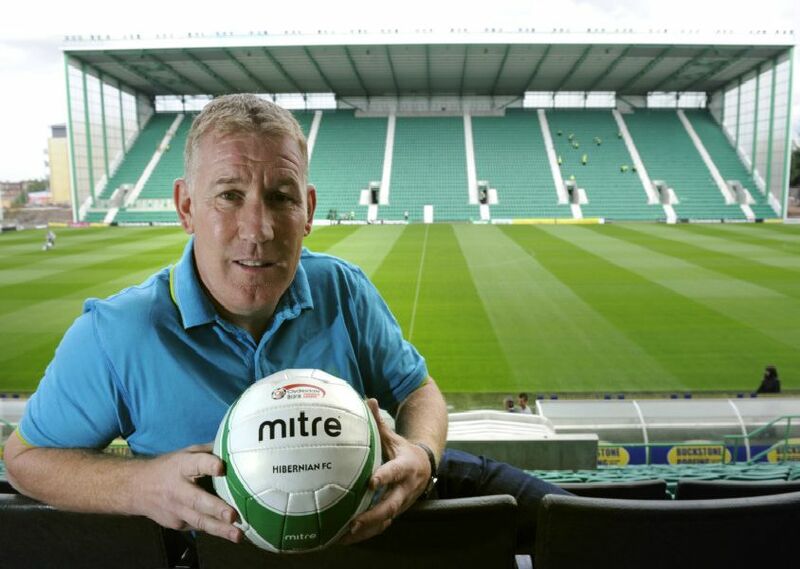 Although he made a few first team outings he was unable to command a regular starting spot and moved to Raith in 1980, where he made 93 appearances, scoring seven goals. Joined Hibs in 1955 from Armadale Thistle. His early career was somewhat disrupted by national service but still managed 14 goals in 49 appearances. Moved to Raith in 1960, scoring 21 times in 39 games.